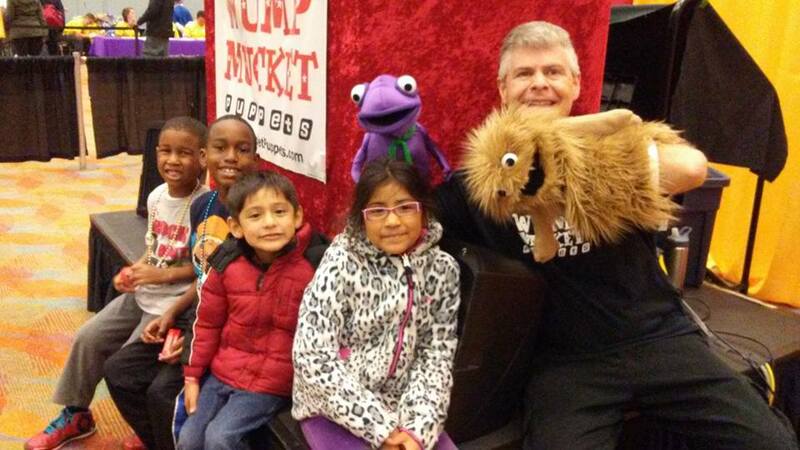 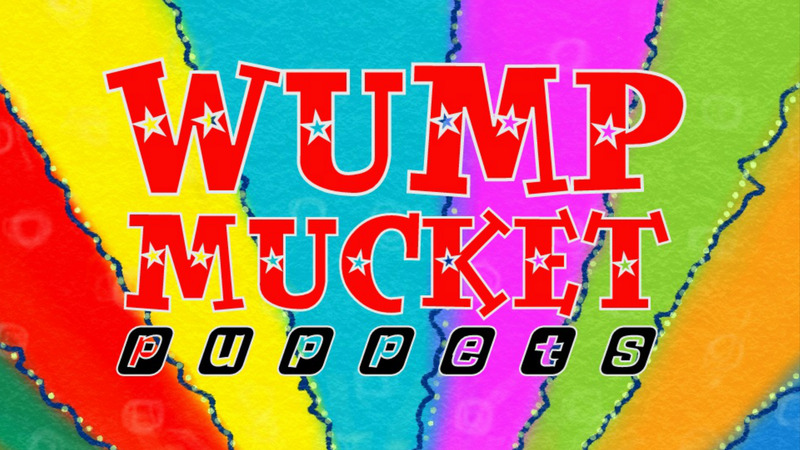 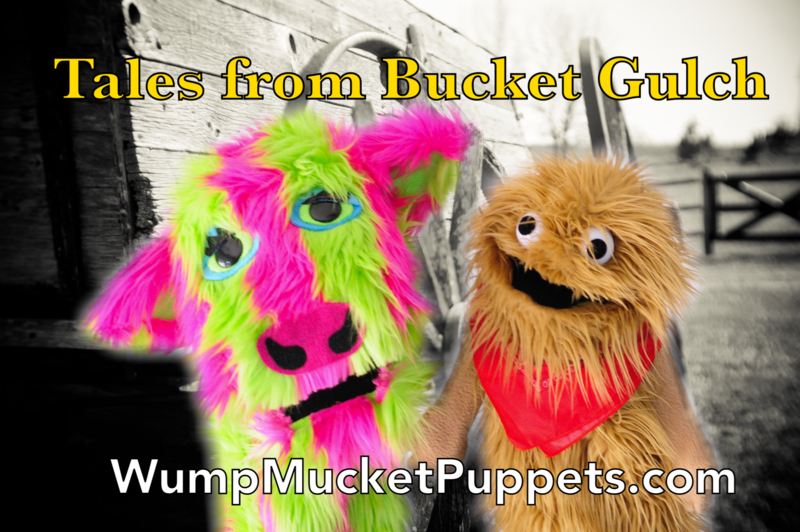 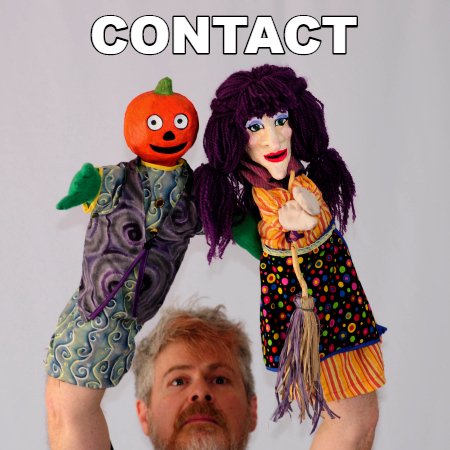 Share the joy of puppetry with the original stories, songs, and silliness of puppeteer Terrence Burke. 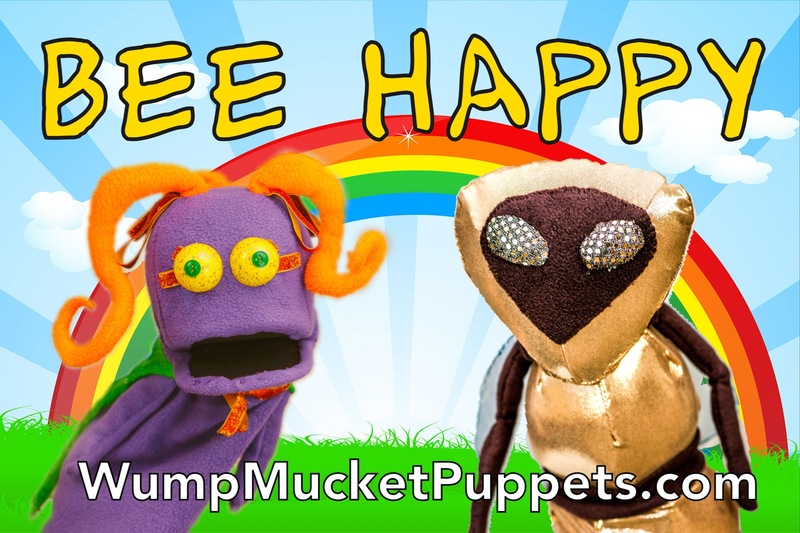 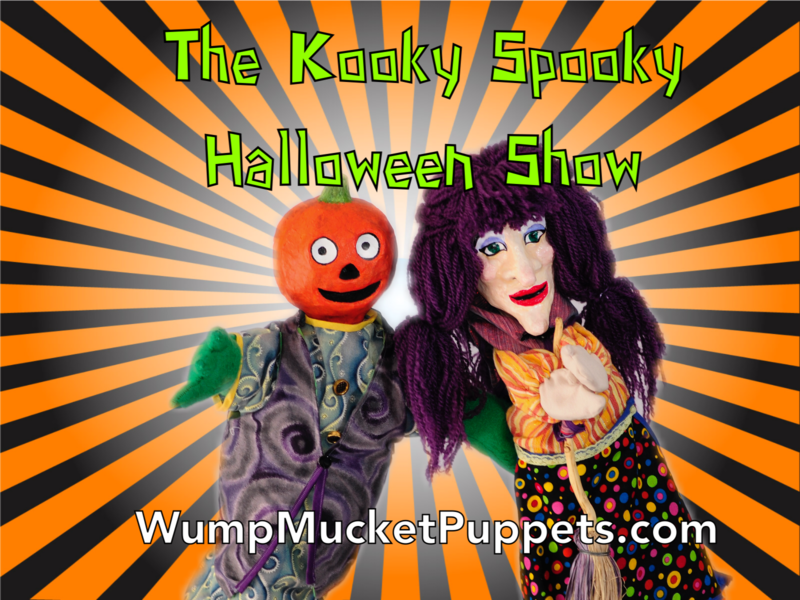 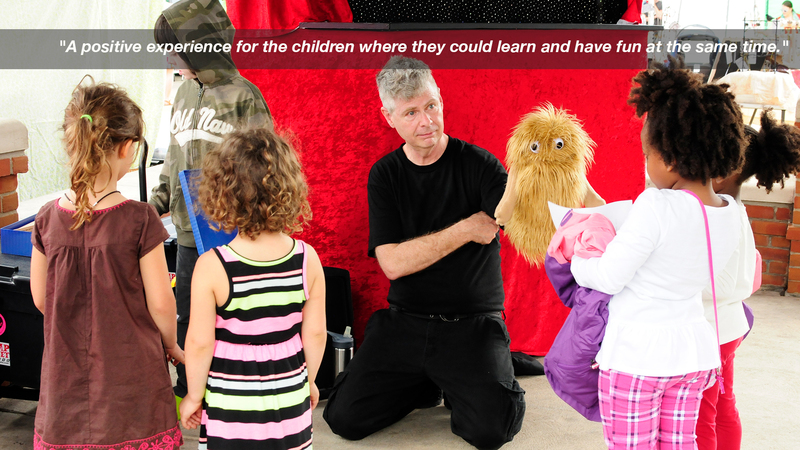 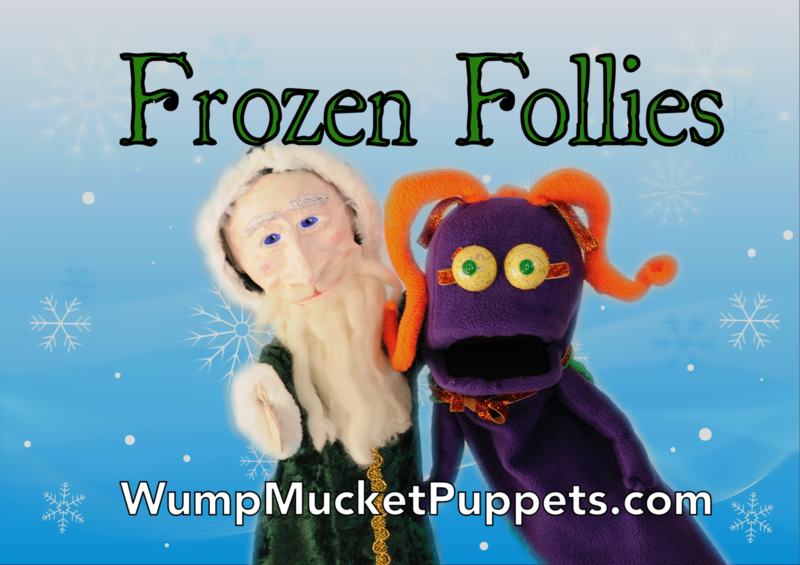 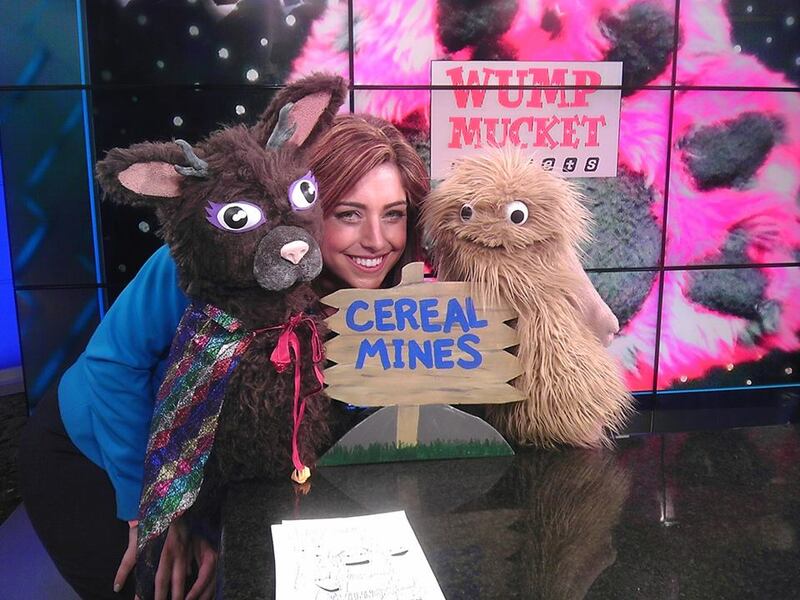 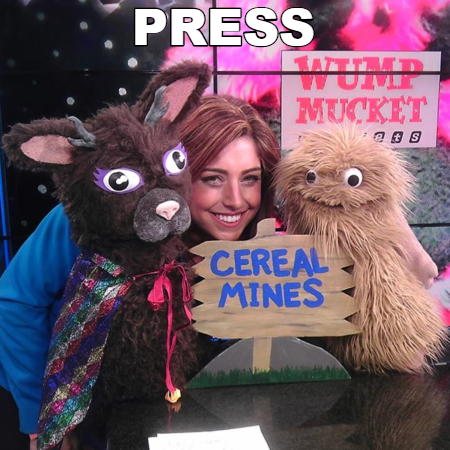 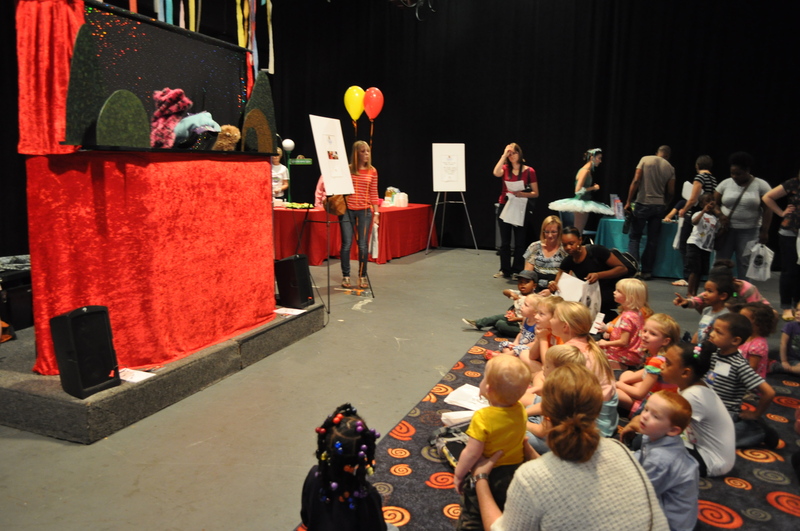 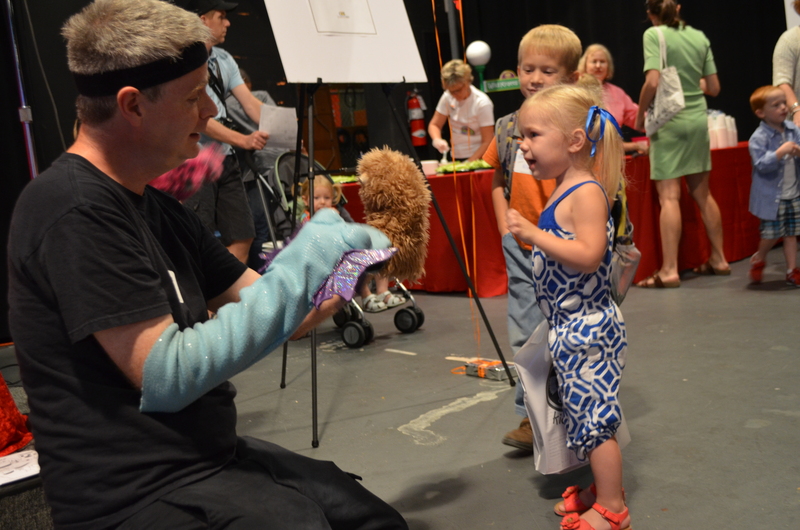 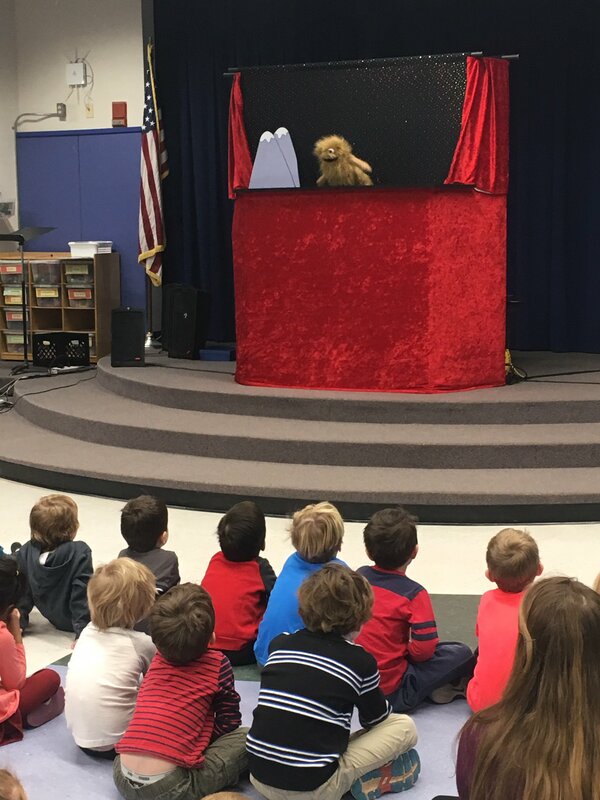 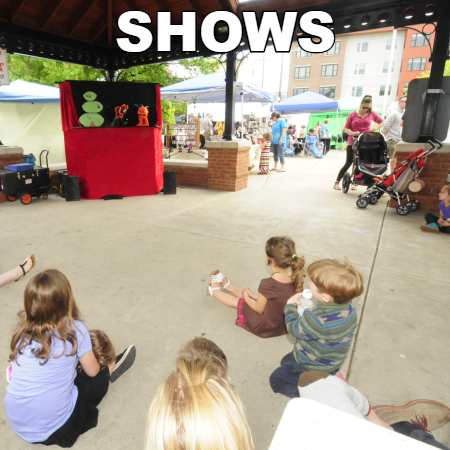 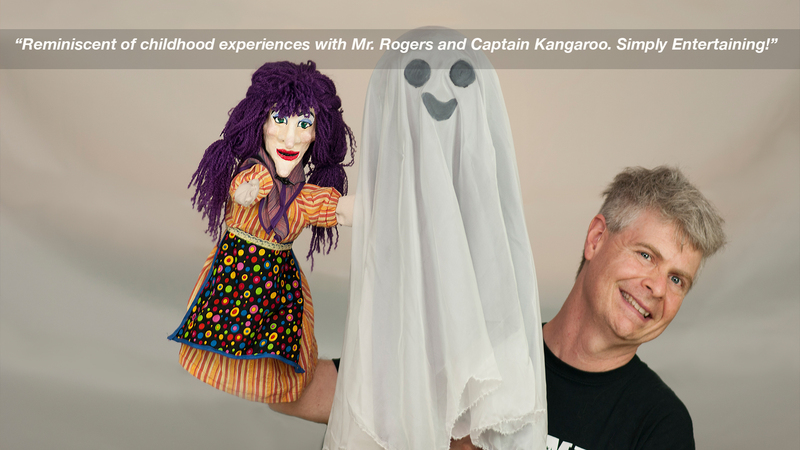 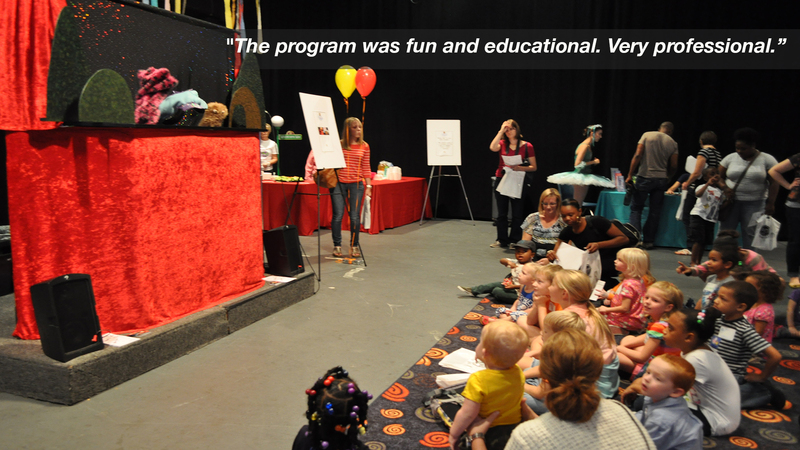 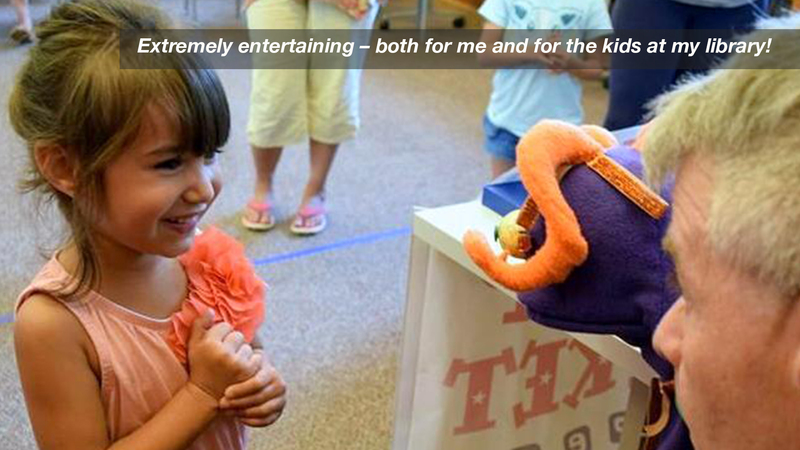 Our family-friendly puppet shows have entertained thousands of children and adults with our memorable hand-crafted puppet characters and gentle humor. 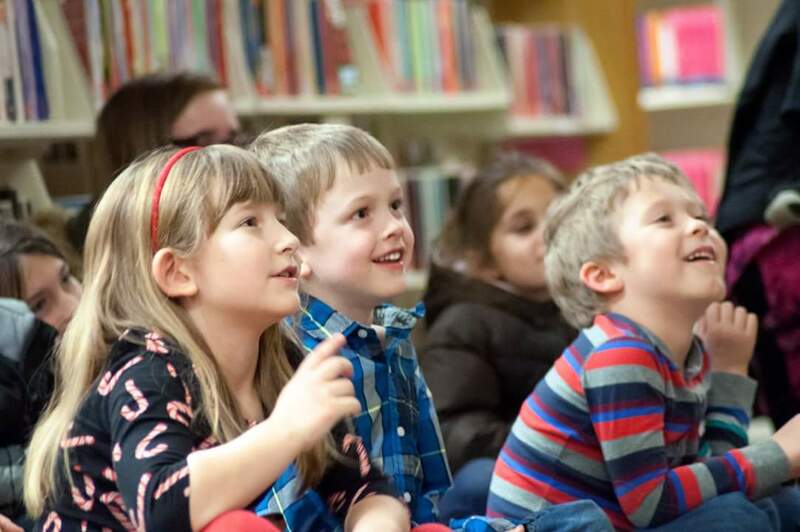 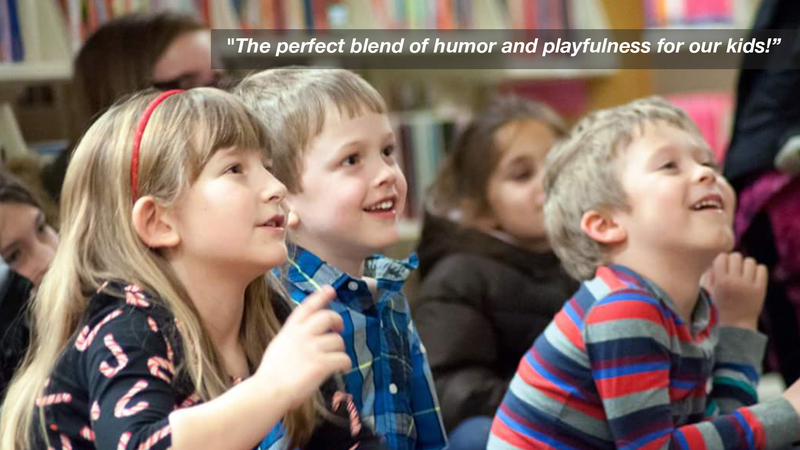 We perform at libraries, schools, daycare centers, museums, and special events both public and private throughout Ohio, Kentucky, Indiana, and beyond.